In what appears to be a shakeup of senior leadership at Qatar Foundation (QF), Sheikha Hind bint Hamad Al-Thani has been named the new chief executive of the organization. She will serve this role, effective immediately, in addition to her previously held title of vice-chairperson, QF announced this morning in a series of tweets. Sheikha Hind is the daughter of former Emir Sheikh Hamad and sister of current Emir Sheikh Tamim. She will run QF with her mother, Chairperson Sheikha Moza bint Nasser. A new executive team will be in place from April 3, the statement added. A list of the positions and holders can be found on QNA. 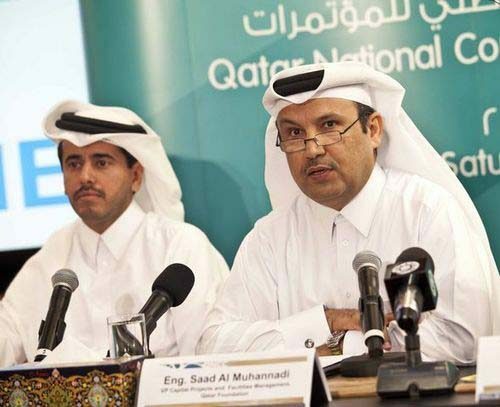 On social media, QF said Saad Al Muhannadi has stepped down from his role as president of the organization. Al Muhannadi was promoted to the job in September 2013, having previously worked as vice president of Capital Projects and Facilities Management since 2005. He had been with the foundation for more than 20 years and was one of its initial members. An engineer, Al Muhannadi presided over extensive buildings works across Education City. However, deadlines have slipped on some landmark projects, notably the National Library, which is still under construction. The leadership reshuffle follows rounds of budget cuts at QF last year, which led to layoffs, a reduction in some operating budgets of individual universities on the Education City campus as well as cuts in part-time jobs for students and some services. 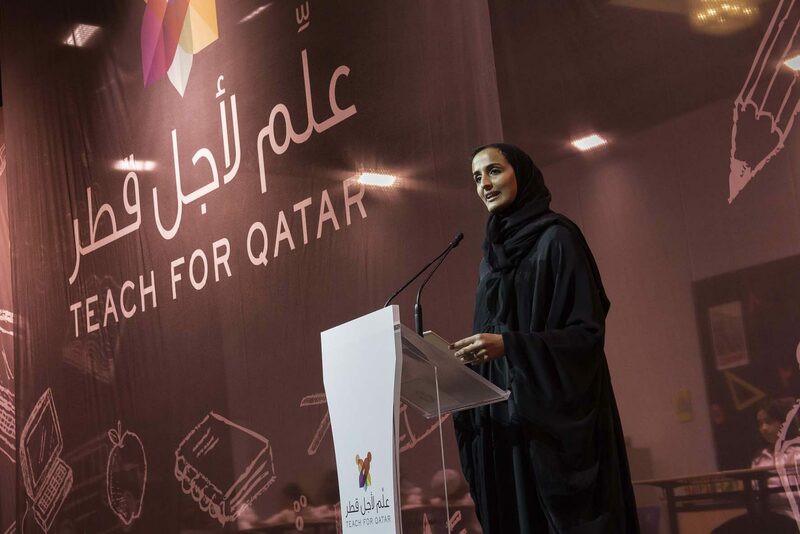 Sheikha Hind has held numerous education-related positions in Qatar. She is co-chairperson of the Joint Advisory Board of Northwestern University in Qatar; member of the Board of Trustees of Qatar Foundation; and Chairperson of the Board of Directors of Teach for Qatar. That organization was set up and headed by Sheikha Hind in 2014 with the aim of training university graduates to work in local, independent schools as part of a wider initiative to improve the level of education and bridge the gap between public and private schools here. She has also held a number of titles at the Ministry of Education and Higher Education and has previously served as a member of the Governing Council of Interpeace, an international organization dedicated to developing innovative solutions to building peace, according to her online biography. After obtaining a Master’s degree in Human Rights from University College London in the UK, and a bachelor’s degree from Duke University in the US, Sheikha Hind worked as a key advisor to the now-Father Emir.